Looking for Mother’s Day gifts or having Spring Fever? There are items available for all your shopping needs. 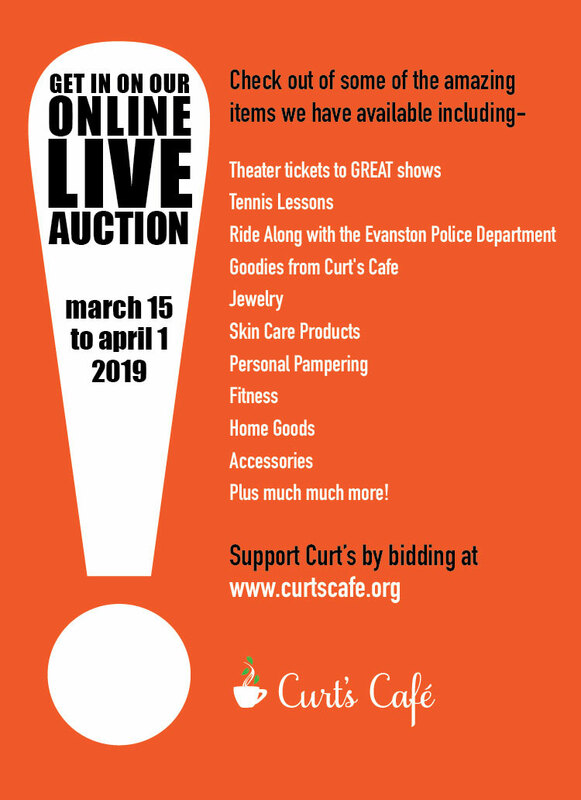 Please contact Sarah Ghantous – sarah@curtscafe.org with any questions. Join Central Pizza Pie for Sunday lunch. We hope for even more people for our next Pop-Up on Sunday, March 10th, raising funds for Meals at Home and Curt’s, too. POP-UP FOR GOOD @ CENTRAL PIZZA PIE – AUG 12! Join Central Pizza Pie for Sunday lunch. We hope for even more people for our next Pop-Up on AUGUST 12, raising funds for refugee services and Curt’s, too. 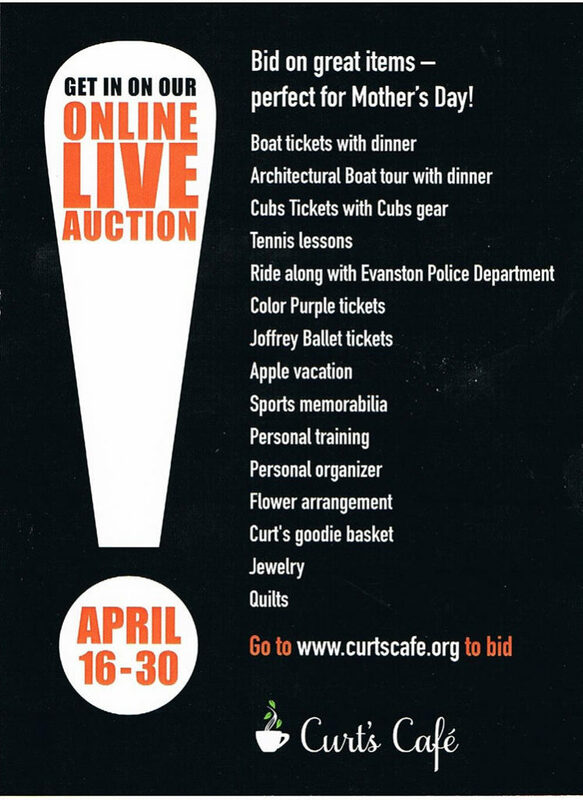 Support Curt’s Cafe by shopping at our online auction – Begins April 16th! Join us for second annual Golf and Tennis outing on June 25, 2018! Get your friends to come out and join you for a fun filled day of Golf or Tennis. Please contact Sarah Ghantous- sarah@curtscafe.org with any questions. Join the Jacks for music, friends, drinks, food and a good cause. 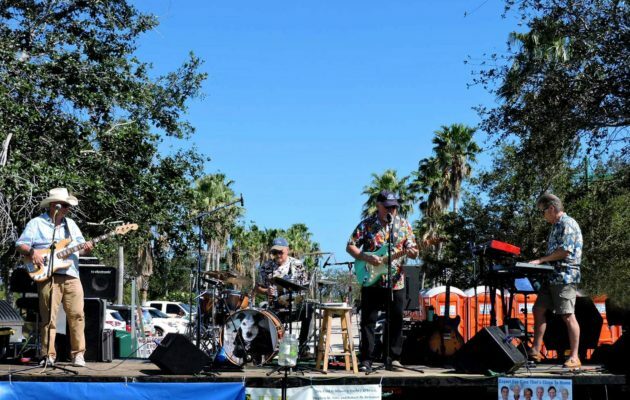 They will be performing live at Little Ricky’s in Winnetka. The tip jar and a percentage of the food orders will be donated to Curt’s Cafe. 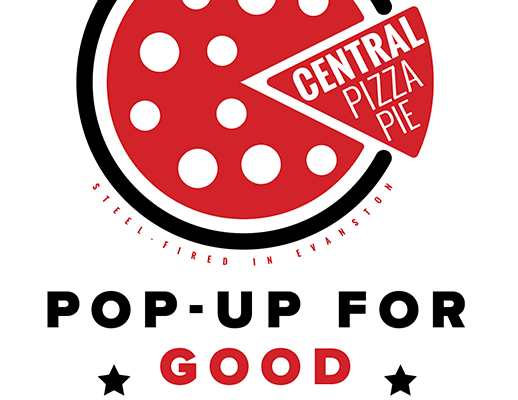 POP-UP FOR GOOD @ CENTRAL PIZZA PIE – TODAY! 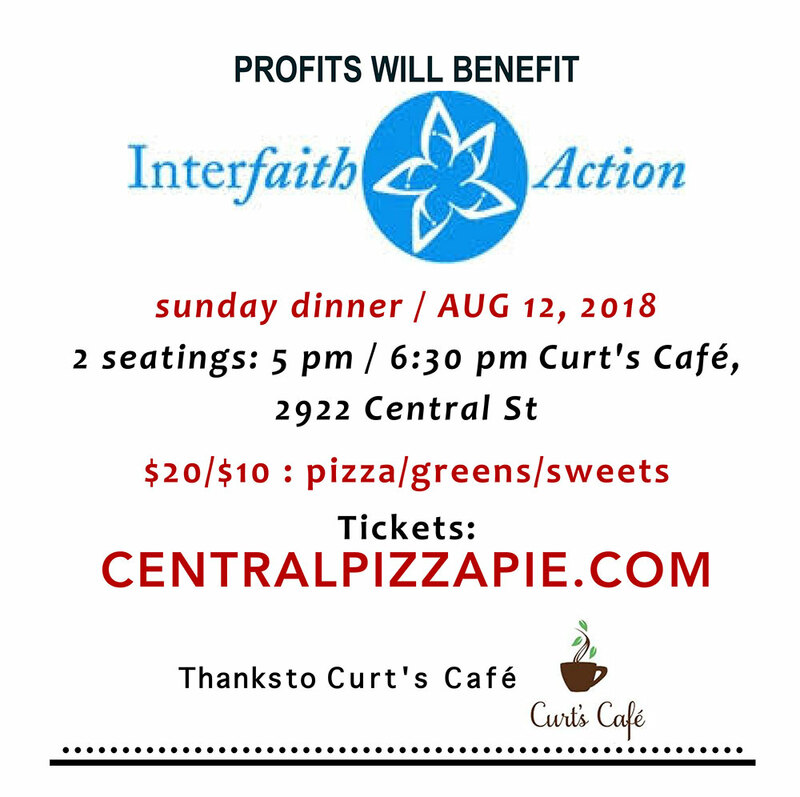 Join Central Pizza Pie for Sunday lunch and help support Curt’s Cafe. Community Support Day from Fannie Mae – donates 30% back to Curt’s! Let’s continue shopping with a purpose in February. 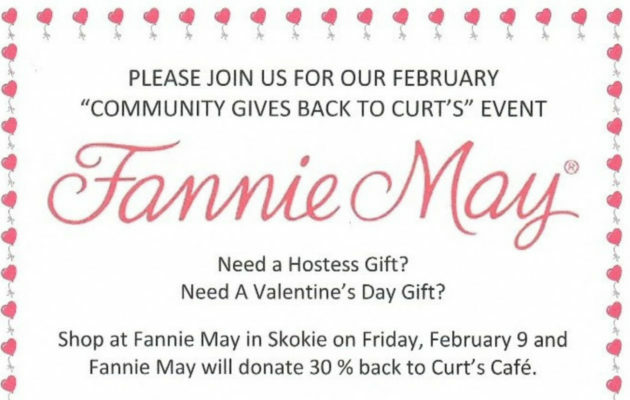 Fannie May candies is partnering with Curt’s Café on Friday, February 9, so treat yourself or someone special and support Curt’s at the same time! 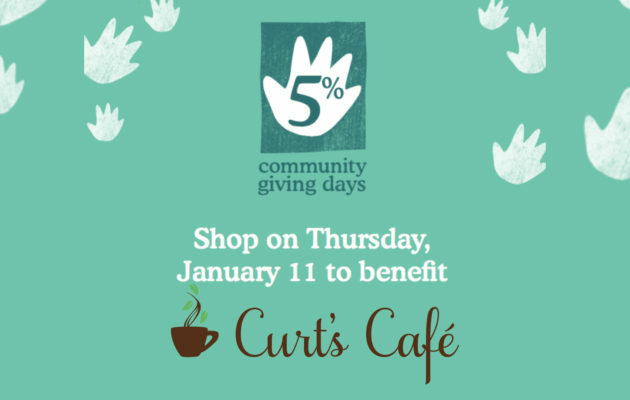 Community Support Day from Whole Foods Market – donates 5% of the day’s sales to Curt’s! Save the date, spread the word, make your list, and, most importantly…meet us at Whole Foods Market on Thursday, January 11! PICTURES FROM OUR INAUGURAL GOLF AND TENNIS FUNDRAISER! 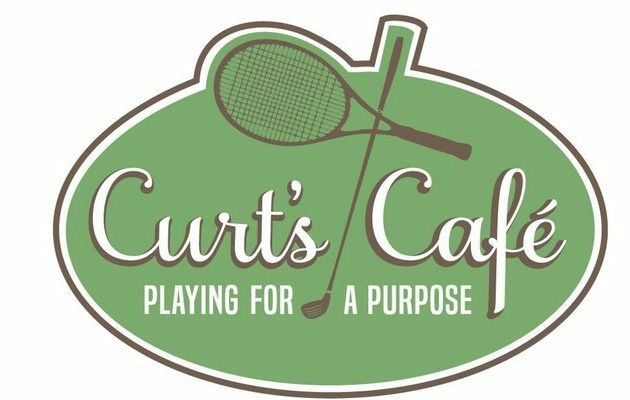 In June, Curt’s hosted their first ever Golf and Tennis fundraiser!! 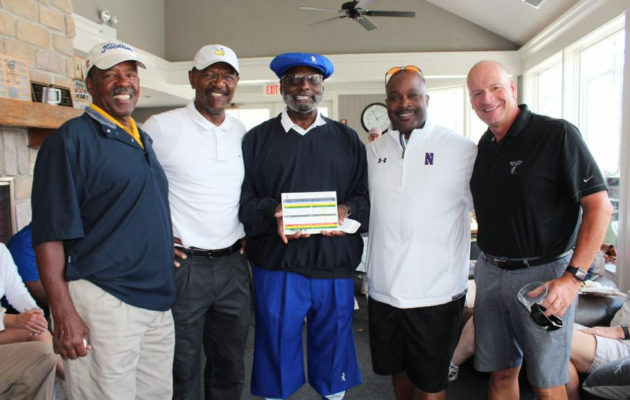 The event was held on June 26th at the Winnetka Golf Course and had 66 golfers and 20 tennis players participating. What started as an idea to help raise a few dollars to keep our students safe and busy in the cafe during the summer months turned into an almost sold out shot-gun golf outing and a fully sold out tennis program.